loan production in 2012. Helping clients finance one of the largest investments they will ever make is a huge deal. His core mission is to provide expert advice tailored to serve each individual client’s real estate goals. 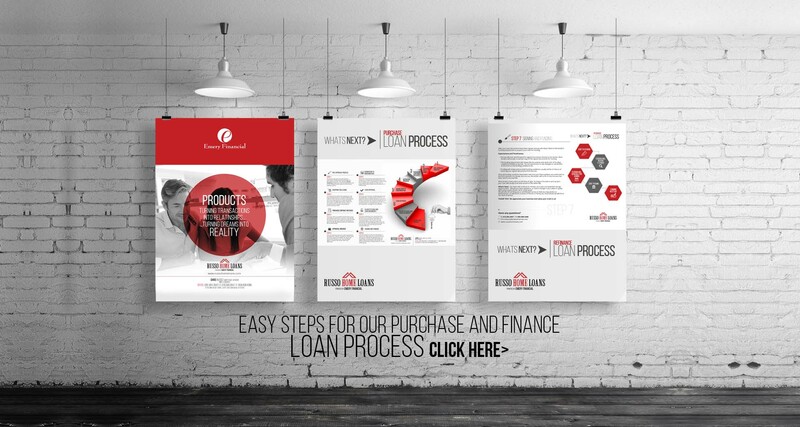 This is accomplished by offering a wide range of competitively priced mortgage products with an unsurpassed level of customer service. “I’ve had the privilege of helping clients realize the dream of home ownership for the past 14 years. A Former Division 1 Ice Hockey Player, Chris started his business career as a licensed Investment Banker for JP Morgan in New York City. After moving to San Diego he transitioned to the lending business where he established himself as a “mortgage advisor”. He was ranked in the top 1% of the country for loan production in 2012. Helping clients finance one of the largest investments they will ever make is a huge deal. By submitting your contact information you agree to our and our . You also expressly consent to having Sun West Mortgage Company contact you about your inquiry by text message or phone (including automatic telephone dialing system or an artificial or prerecorded voice) to the residential or cellular telephone number you have provided, even if that telephone number is on a corporate, state, or national Do Not Call Registry. You do not have to agree to receive such calls or messages as a condition of getting any services from Sun West Mortgage Company or its affiliates. By communicating with us by phone, you consent to calls being recorded and monitored. The purpose of this document is to ensure that all of our lead collection forms are TCPA compliance. The TCPA (Telephone Consumer Protection Act) is a federal statute enacted in 1991 designed to safeguard consumer privacy. This legislation restricts telemarketing communications via voice calls, SMS texts, and fax. The following points are required in all Sun West Mortgage Company lead forms.